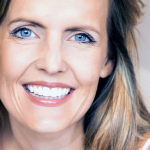 Have you considered braces or other types of teeth alignment services? At Versailles Dental Clinic, our team offers Invisalign Aligners – A revolutionary dental technology for straightening your teeth. 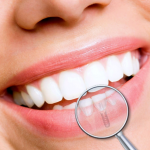 The Invisalign treatment is a popular choice, as it is hardly noticeable unlike braces. The Invisalign treatment is virtually painless and more comfortable than regular orthodontic braces. 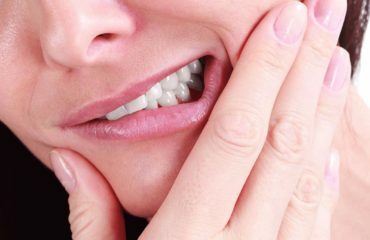 At the most, discomfort may occur for the first few days or when you switch your tray to the next phase, this is the pressure of your teeth adjusting to the new tray. 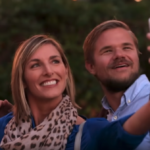 Invisalign aligners have been designed to ensure your treatment is as painless as possible! Invisalign aligners can be removed when brushing and flossing. However, the biggest advantage is that you can also remove them during mealtime, allowing you to eat and drink whatever you like, without the worry of damaging your aligners. If you want to achieve optimal results, you have to wear the aligners up to 22 hours a day. The aligners will control the way teeth shift. Each tray will shift certain teeth, the shift is mapped out in your personal treatment plan as determined by our expert team to reach the straight teeth you desire. 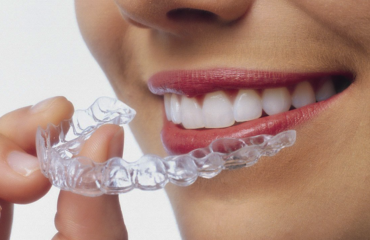 Invisalign aligners are transparent to ensure that they are not noticeable, unlike metal wires or brackets. It’s simply a thin cover over your teeth, which resembles your original teeth. Good oral hygiene should be practiced at home or else you may expose your teeth to cavities and decay. Use warm water and anti-bacterial soap to clean your Invisalign aligners regularly. This is to prevent the buildup of bacteria which can be harmful to the clear aligners. Most patients will require retainers for a few months after completion of the treatment. As you naturally bite and chew the teeth, there is a possibility that they could move. Retainers will help avoid that and ensure the shifted teeth stay firmly in place and do not move around again. Invisalign in Dubai, is available from Versailles Dental Clinic Dubai, we’ve treated more than 20,000 patients meaning we’re proud to be Diamond II Invisalign® level providers.